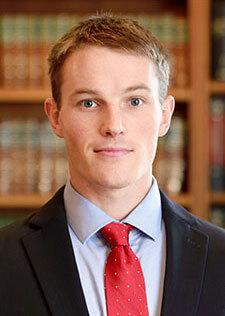 Peter Raymond joined the firm as an associate in September 2016. Prior to joining the firm, Peter worked as a law clerk for the Vermont Superior Courts for two years, first in Windham County and later at the Environmental Division. At the firm, Peter’s practice centers on energy, land use, and regulatory issues at the state and local levels.